People get started with juicing for different reasons, but the main two are to detox and to jumpstart weight loss. It only seems logical that drinking healthy juices would help you lose weight. Once you switch to a healthy diet, juices should absolutely be included and a part of your plan. They offer numerous benefits as a supplement, but what happens if you are juicing like you should and you aren’t dropping any weight? This happens from time to time, so let’s talk about why. There are 3 main reasons why this happens. Someone who is new to juicing will be tempted to use a lot of fruit to possibly offset the taste of vegetables that they may not find palatable. However, doing this is putting a ton of sugar in your juices and this will directly prohibit you from losing weight. 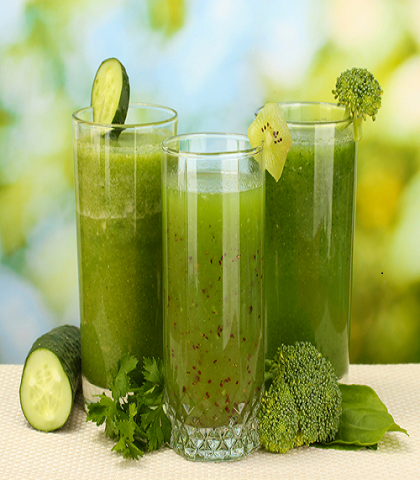 The best thing to do is power through with vegetable-based juices, while adding as little fruit as possible. You may think they taste weird at first, but the more you incorporate them in your diet, the more you will get used to the veggies and the more weight you will lose. Before you begin juicing, start adding a few servings of fruits and vegetables into your diet every day. This will get your body more accustomed to them. Make sure you’re eating whole foods while you are juicing. This will help you remove the junk from your system. Lastly, start your new found healthy eating with a juice cleanse or detox. This will immediately put your system in the right state and you will lose weight more easily. 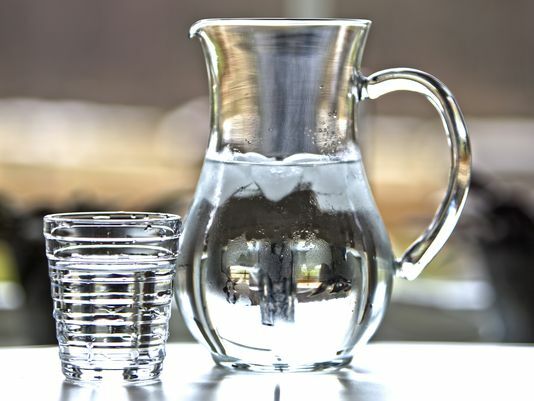 Water is essential to keeping your body cleansed of toxins and it is also vital to losing weight. One reason is because water fills you up and leaves you feeling less hungry. 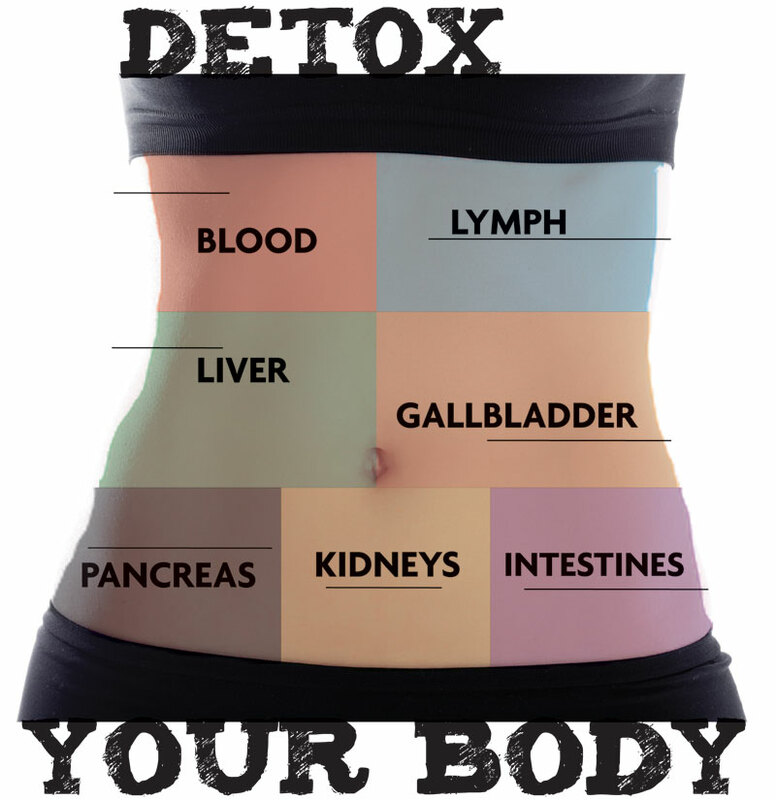 It also works as a detoxifier in your system. You absolutely should be drinking water throughout the day. A good rule of thumb is to drink half your body weight, so if you weigh 200lbs, drink 100 ounces of water a day. That may seem like a lot, but it’s really not and by mixing in your juices you’re already getting part of your daily hydration and water intake. Sometimes, your body just needs to do some house cleaning, and you may not immediately start losing weight. That doesn’t mean you won’t. It just means your body needs time to adjust while you are juicing. However, just make sure you aren’t overloading the juices with sugar, get enough water, and eat whole foods so your body can move junk and toxins out. If you follow through with this and then stick with the juicing, you will see a big difference.